PRODGIY EARRINGS PIERCING. NICE AND COOL. 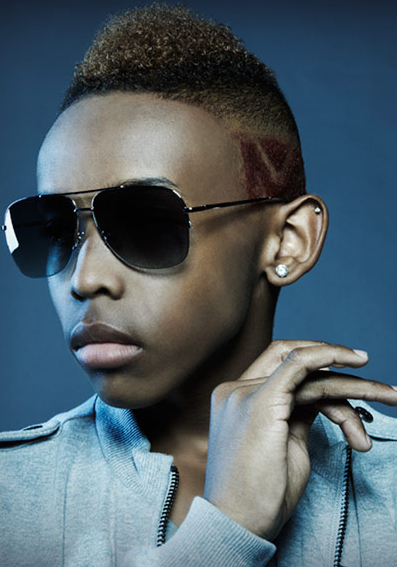 Wallpaper and background images in the Mindless Behavior club tagged: prodigy mindless behavior. 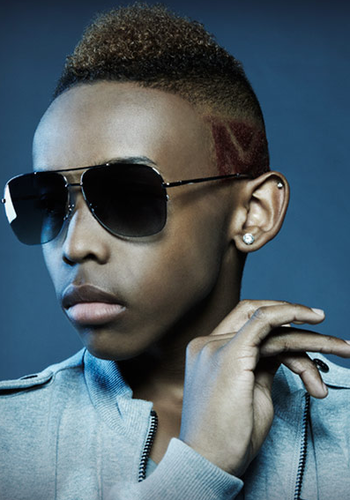 This Mindless Behavior photo contains دھوپ, سیاہ شیشے, رنگوں, and سائے.